The Deluxe Reverb has been one of the top workhorse amps since the mid 60’s thanks to it’s light weight and moderate wattage which allows you to dial your tone without upsetting the sound engineers. 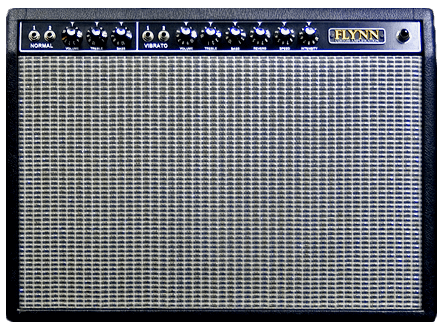 It’s the ‘clean’ Fender tone that is almost impossible to achieve with the larger combos and is bristling with natural harmonics and sparkle. The mid 60’s ‘Blackface’ amps have a pronounced scoop in the mid range that helps create a more precise edge to your tone whilst retaining a softer output stage design that helps keep things smooth. The 22w Deluxe Reverb is lightweight, loud enough for loud stages and you can run the volume above halfway without the soundman giving you dirty looks. 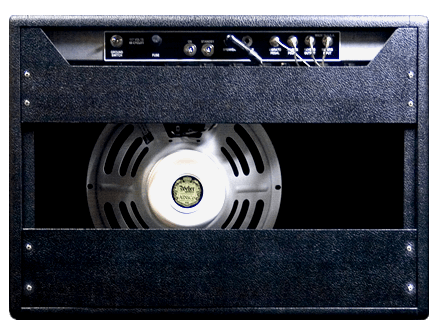 It’s that extremely hard to define clean yet driven tone you will have heard on countless records.